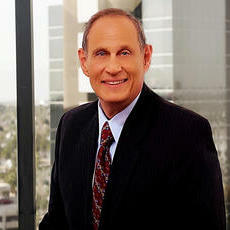 Robert Quicksilver is an attorney at law with over 36 years of experience. He is licensed to practice law in Missouri and obtained his Juris Doctor degree in law from the University of Michigan Law School. Robert specializes in commercial contracts. He has exceptional experience in labor and employment law. Robert has represented Sinclair Communications, Charter Communications and various other corporate clients in his local area. John Montague is a seasoned attorney with experience representing high-end clients including Feathr, Paracosm, and Trendy Entertainment. His focus is on corporate and technology law and specializes in helping companies with their hardware, software, Internet infrastructure, and more. Attorney Montague also works closely with institutional and leading angel investors. 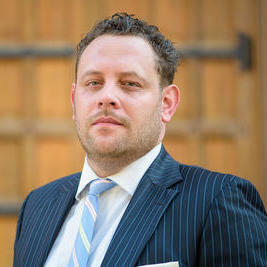 Jeffrey Patneaude is a real estate and construction attorney with eight years of experience. He has litigated more than 100 legal cases. 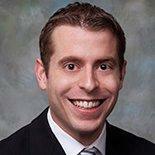 Jeffrey is licensed to practice law in Florida and obtained his legal degree from the University of Denver. He also holds a B.S.B.A in Business Finance and Construction. Jeffrey is also experienced in dealing with commercial contracts, as well as business formations. He has been a shareholder at the Florida Attorney Group since January 2016. "I was planning to purchase residential property in Florida. I hired Jeff to review the proposed contract, explain the terms, and provide..."
Since 2014. 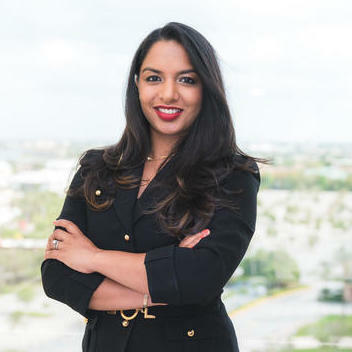 Anushree has been the Managing Attorney for ASN LAW FIRM (Nakana P.A. ), and before that she was an Associate Attorney for Pett Furman. Her specialties include litigation, employment law, estate planning and more. In 2011, Anushree was awarded with a Certificate of Outstanding Achievement for Pro Bono Service, and only a year later she was selected for the prestigious White House Internship Program. She graduated from the University of Florida with her J.D. "“Good, all around attorneys that can competently handle everything from real estate to health care law are hard to come by, Anu is a rare..."
"Terry is a valuable resource for our company as we continue to grow and face new challenges. His expertise in the space and knowledge of ..."
Why use UpCounsel to hire a Tarpon Springs Franchise Attorney? The Tarpon Springs franchise attorneys & lawyers on UpCounsel are dedicated to helping franchise businesses find and connect with vetted and top-rated Tarpon Springs franchise attorneys & lawyers that provide a range of franchise law services for startups to larger franchises in the city of Tarpon Springs, FL. Any of the Tarpon Springs franchise lawyers you connect with will be available to help with a variety of your franchise legal needs on-demand or on an ongoing basis. From primarily dealing with things like developing franchise business programs, structuring distribution agreements, and negotiating franchise agreements, the Tarpon Springs franchise lawyers on UpCounsel can help you with a variety of specialized and general franchise law related legal matters, such as franchise-related lawsuits involving enforcement, compliance, and non-renewal. No matter what type of franchise law needs you have, you can easily hire an experienced Tarpon Springs franchise attorney on UpCounsel to help you today. Improve Your Legal ROI with Affordable Franchise Attorneys that service Tarpon Springs, FL. Want to Connect with Top Tarpon Springs Franchise Attorneys & Lawyers?